Stay fit and feel your best during your stay with fitness classes led by expert personal trainers. 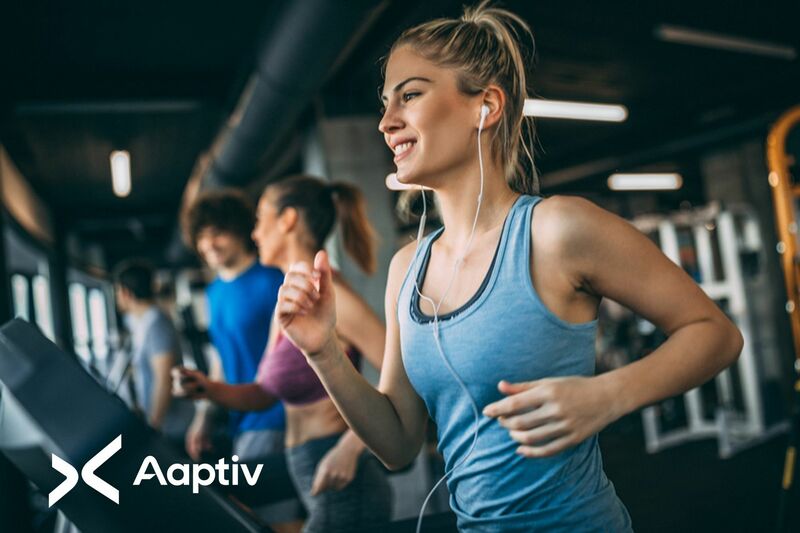 Aaptiv gives you thousands of audio-guided workouts for treadmill, cardio machines, running, strength training, yoga, meditation and more — all set to inspiring music by today’s top artists. It’s like having a personal trainer whenever and wherever you want one – all for free while you’re in residence. Get complimentary, unlimited access during your stay through the Aaptiv smartphone app. To learn more visit Aaptiv.com or stop by the Front Desk.